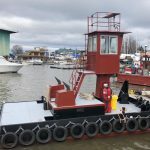 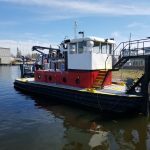 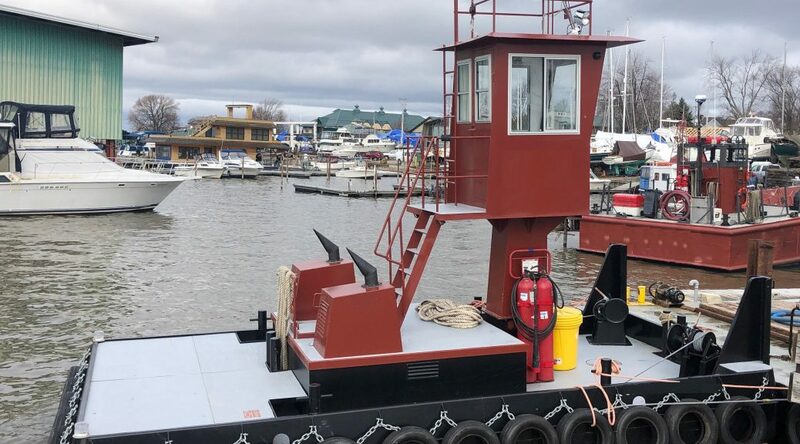 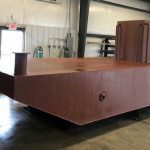 New Truckable Tug/Push Boat for Charter – She’s a beauty! 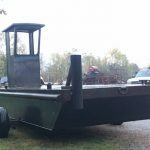 Here are some of the push boats we currently have listed for sale. 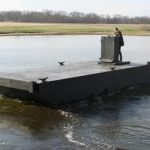 Use your mouse to click on the file number and see more details and in most cases additional photos.